Anyone who has suffered an injury in an accident caused, at least in part, by the negligent actions of another party has the right to make a claim for compensation. A damages award can help recoup financial loss caused as a result of the accident and, in the case of life-changing injuries, can help to assure future financial security. But how do you go about claiming that compensation? How much are you likely to get? How much will it cost? If you are thinking about making a compensation claim, then questions like these will no doubt be running through your mind. 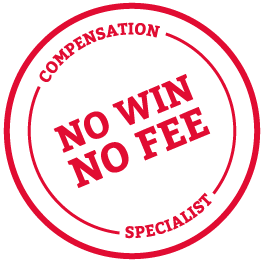 Thompsons' compensation solicitors are experts in advising people about compensation claims. We have an excellent success rate - we win over 90% of our personal injury cases and recover over £1 million every week for our clients.